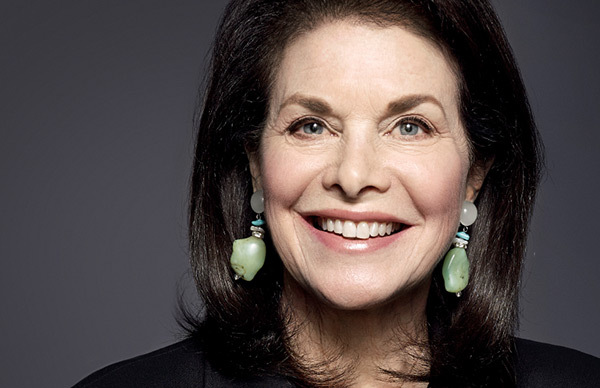 In a career that spanned thirty years, Sherry Lansing made her mark as one of the most celebrated executives in the film industry. As president of production at 20th Century Fox, Lansing was the first woman to head a major motion picture studio, putting her unique stamp on ambitious projects like Nine to Five and Chariots of Fire. As Chairperson and CEO of Paramount Pictures, she oversaw more than 200 films, including Academy Award winners Forrest Gump, Braveheart, and Titanic. An inspiring speaker, Lansing draws on her career and philanthropy to deliver powerful lectures on leadership and making a difference. At 35, Sherry Lansing was named president of production at 20th Century Fox, becoming the first woman to head a major motion picture studio. 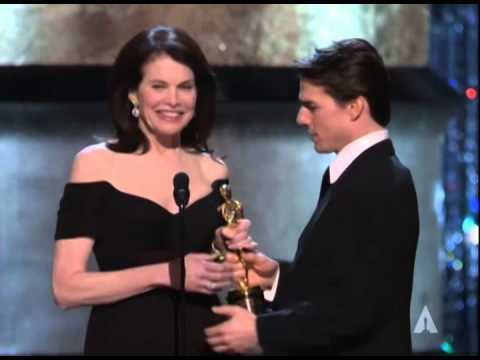 During her 30 years in the film industry, she oversaw the production, marketing, and distribution of more than 200 films, including award-winning blockbusters like Forrest Gump, Braveheart, and Titanic, and was named “The Most Important Powerful Woman in Hollywood.” As an independent producer, she championed classic films such as Fatal Attraction, The Accused, and Indecent Proposal. Her unprecedented success in the film industry led to her position as Chairman and CEO of Paramount Pictures, where she brought both creative and financial success to the studio over her twelve-year tenure. By 2005, Lansing was ready to move out of the film industry and into her second career as a full-time philanthropist. 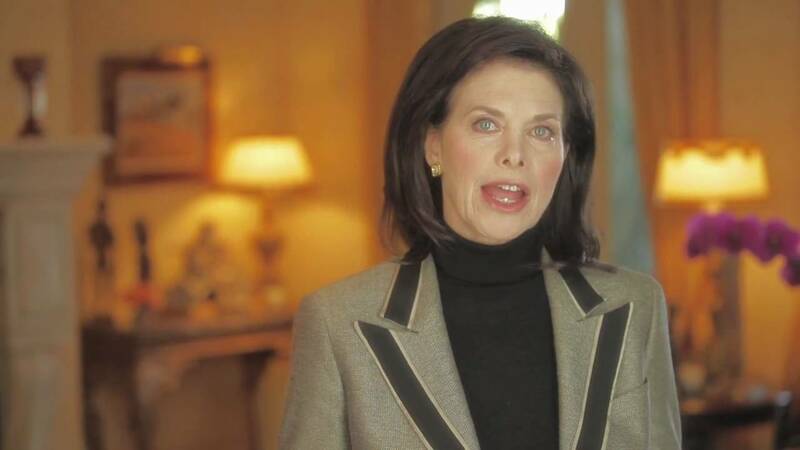 Inspired to apply her skills to the non-profit sector, she created the Sherry Lansing Foundation (SLF), a nonprofit organization dedicated to cancer research, health, public education, and encore career opportunities. The Foundation’s initiatives include the EnCorps Teachers Program, which retrains retired and mid-career technology professionals and military veterans as math and science teachers, and PrimeTime, which engages retirees to improve public education through targeted volunteerism. She is also co-founder of the Stand Up to Cancer initiative, which funds collaborative and multi-institutional cancer research teams, and she serves on numerous boards dedicated to funding the study of stem cells and cancer treatments. Lansing draws on her exceptional expertise and her groundbreaking career to give motivational lectures about achieving personal and professional success. She is passionate about teaching others to apply their unique skill sets to the world of philanthropy, and enthusiastic about helping professionals find their perfect encore career. Between her remarkable work in both film and philanthropy, Lansing has received numerous awards and honors, including the Jean Hersholt Humanitarian Award, the American Association of Cancer Research Public Service Award, the Horatio Alger Humanitarian Award, and the Woodrow Wilson Award for Corporate Citizenship. She has received honorary degrees from a number of colleges and universities, including the American Film Institute, Columbia College, Emerson College, and her alma mater, Northwestern University. 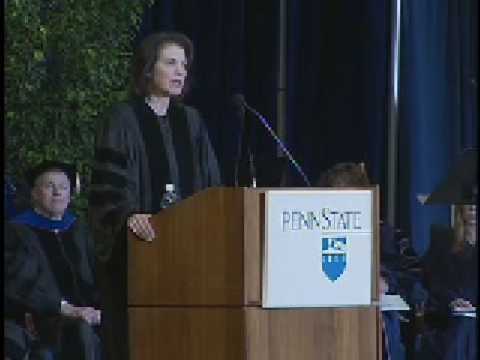 She also serves as Regent of the University of California. A biography about her extraordinary career, Leading Lady: Sherry Lansing and the Making of a Hollywood Groundbreaker, was recently published by Crown. Written by Stephen Galloway, it takes readers behind the scenes of her epic journey to success. 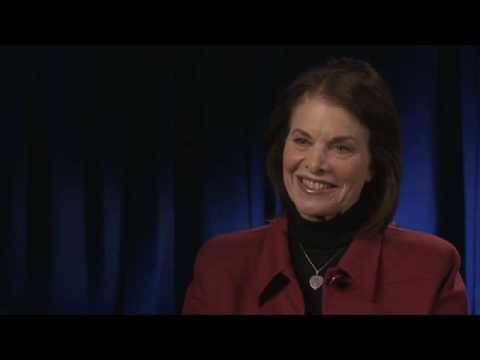 In 1980, Sherry Lansing shattered a glass ceiling when she became the first ever woman to head a Hollywood film studio. Join Lansing as she shares behind-the-scenes stories from her blockbusters, and how her legendary work ethic and leadership skills allowed her to break barriers in the film industry and change the world through philanthropy. 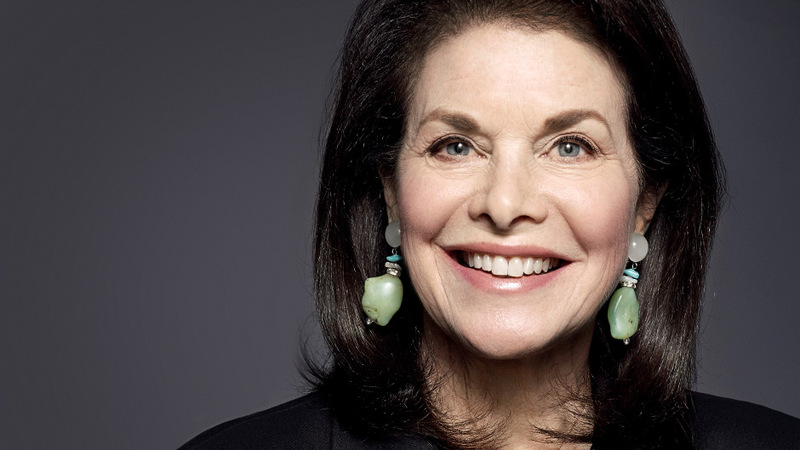 At age 60, Sherry Lansing left her lucrative career as a film producer to pursue an encore career in philanthropy. In this informative lecture aimed at professionals interested in switching careers, she advises how people can use the focus, passion, and skill sets they already have to make a difference, from the non-profit world to public education. This book, drawing on hundreds of interviews with Sherry and the people who know her best, takes us inside her thinking, into the heart of Hollywood, and on to her groundbreaking work in health and education. Galloway has crafted a sharp-eyed, captivating look at a brilliant pioneer who broke through the glass ceiling. This is a must-read for movie lovers. Sherry Lansing, the first woman to run a film studio, divulges a trove of insider stories about the making of Titanic, Braveheart, Forrest Gump and many other modern classics. The bio also looks at how much Hollywood has and has not changed since 1970, when Lansing appeared in Rio Lobo with John Wayne. Galloway has created a colorful page-turner chronicling Lansing’s legacy as both a filmmaker and a philanthropist. An energetic and entertaining story, filled with divas, tantrums, and abundant Hollywood gossip …[Leading Lady] is a brisk, breezy look at the turbulent world of moviemaking.